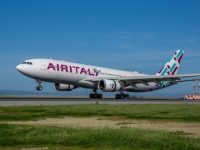 Manta Air has welcomed the first aircraft to its fleet as the brand new domestic airline prepares to begin commercial flight operations soon. 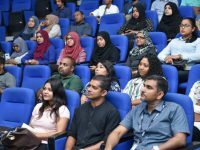 A special function was held Monday afternoon at the Maamehi Executive Lounge at the main Velana International Airport to welcome the ATR 72-600 aircraft. 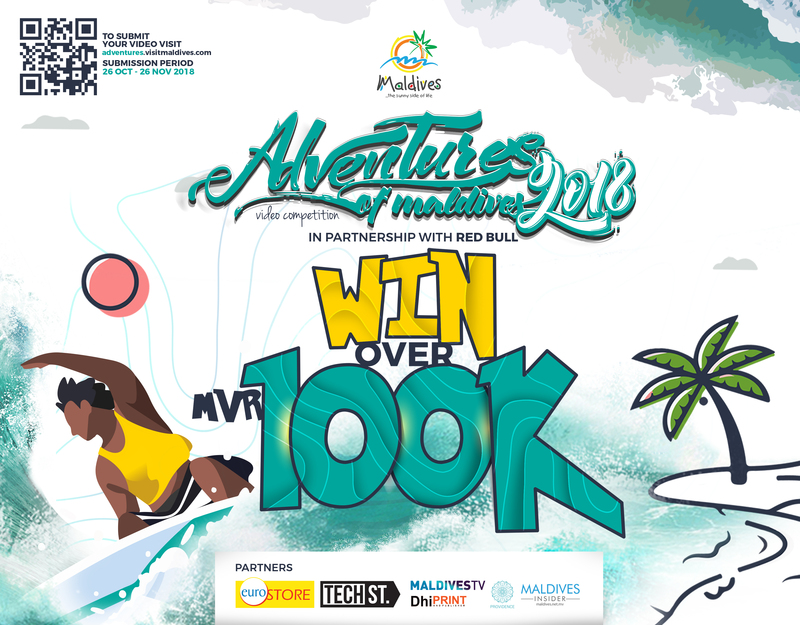 At the ceremony, top officials from Manta Air were joined by representatives from civil aviation, customs and immigration departments as well as those from the Maldives Airports Company Limited (MACL). 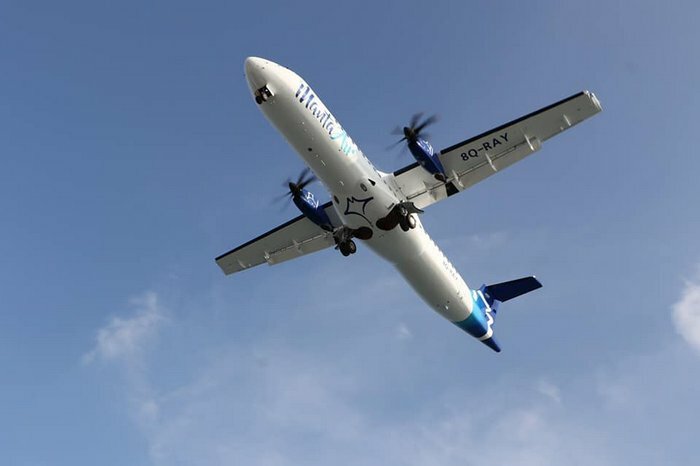 The first addition to Manta Air’s fleet is the latest generation of ATR aircraft, the ATR 72-600 series, which benefits from the widest cabin in the turboprop market, new ergonomic design for greater comfort, new seats, and wider overhead bins with 30 percent more roller bags stowage. 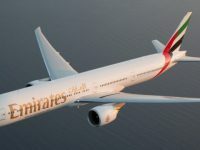 They are also the lowest seat per mile cost aircraft on the 70 seat segment, thanks to significantly lower fuel and maintenance costs compared to its competitors. Manta Air has gone the extra mile to customise seats to provide the best comfort with the additional legroom. “At Manta Air, our goal is to provide all our customers with a reliable, friendly and hassle-free travel experience,” Manta Air CEO Mohamed Khaleel was quoted in a statement, as saying. 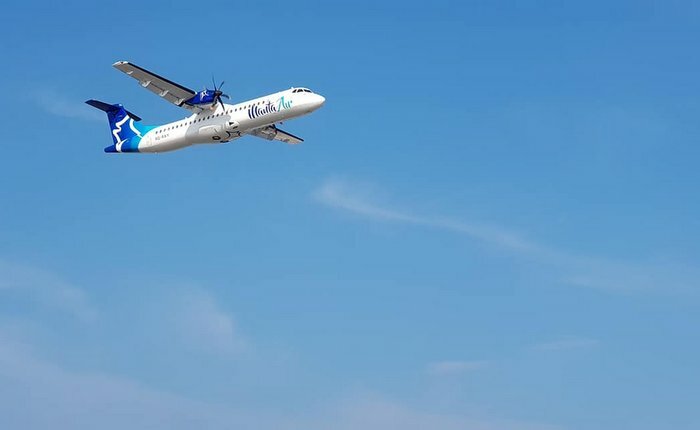 Manta Air had late last month secured two ATR 72-600 aircraft through Nordic Aviation Capital (NAC). The second aircraft will join Manta Air’s fleet before the end of the year. 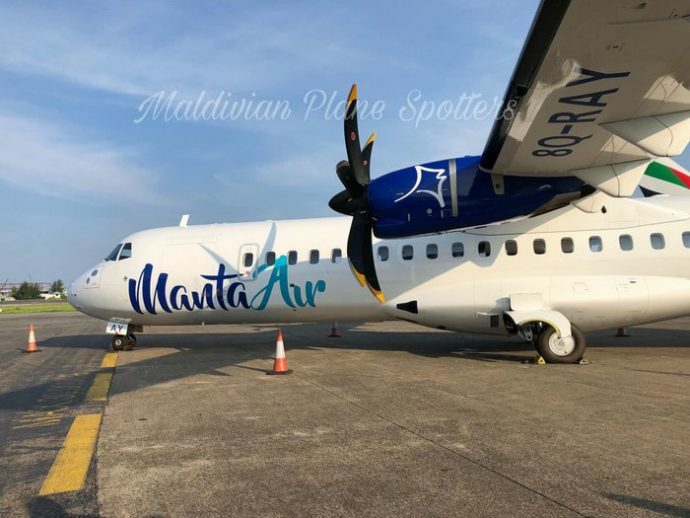 Manta Air will initially operate the aircraft from the Maldives main Velana International Airport to three domestic airports: Kudahuvadhoo in Dhaalu atoll, Dharavandhoo in Baa atoll and Thimarafushi in Thaa atoll. In addition to turboprop aircraft for domestic operations, Manta Air is also in the process of acquiring Twin Otter seaplanes. 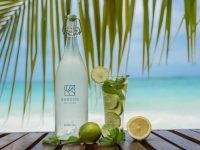 Manta Air was founded in 2016 as a joint venture between Deep Blue Private Limited, a local company with multiple investments in tourism, and tourism pioneer Umar Mohamed Maniku. 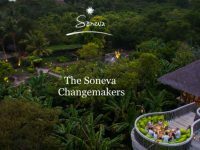 The company was created to cater to the need for more air travel options and to support the rapid developments in the aviation industry in light of the development of new airports and the fast paced expansion of resorts and guesthouses across the country. 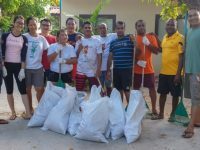 Over a million tourists from across the globe visit the Indian Ocean island nation every year to holiday in one of the 130 plus resorts and over 400 guesthouses located in all corners of the country. The multi-billion dollar tourism industry, which is the country’s main economic activity, relies heavily on the domestic transport infrastructure, especially air travel.